Gigi Hadid Round Aviator Sunglasses: Steal Her Style! Anyone who’s anyone seem to be doing it. This latest sunglasses trend seems to be all the rage with movie stars and Hollywood A-listers – even C-listers, Z-listers, style bloggers and social media influencers – everybody wants a piece of the pie. And it seems our favourite supermodel girl crush, Gigi Hadid is a fan too! 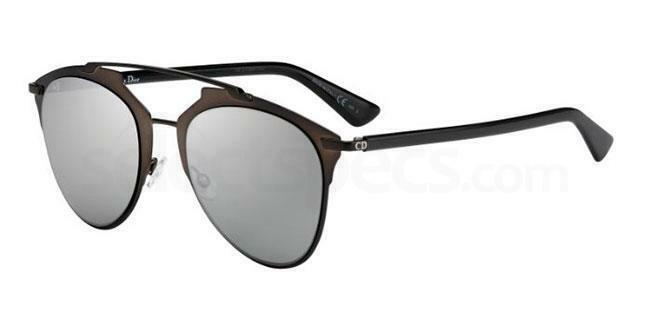 We’re talking about round aviator sunglasses, the hot new thing to hit the accessories world. And we really can’t get enough of this new style of aviator frame. Upgrade your classic pilot lenses with some of these gorgeous Gigi Hadid style steals that we’ve picked out for you. Check out our 3 favourite looks of Gigi styling round aviator sunglasses and steal her look with the same / similar shades available to buy online now. Just in time for your summer holiday! We spot a classic tortoise shell design in this photo which Gigi recently shared on Instagram. And we love the mix of classic and contemporary here; the new round aviator lens mixed with a timeless tortoise shell effect will give your frames the perfect balance. So if you’re looking for an on trend pair of summer sunnies that will never go out of style, these Revo Kingston aviators are the perfect go-between. There are 3 classic colours to choose from but if you want to get Gigi’s exact look, opt for Honey Tortoise / Terra colourway, which can be easily styled with just about anything in your wardrobe. So versatile! Get the look now with the Revo Kingston RE1009 round aviator sunglasses available online at Select Specs now. Posing with her friends, Gigi rocks a very chic yet casual combo of frayed denim shorts, a cropped jumper top and some totally cute heels. To finish off her look, she styles a pair of round metal aviators and these look just like our Dior shades, which come available in 9 different colour designs! This look is ultra modern and is the perfect way of adding a funky, contemporary edge to your day to day wardrobe. 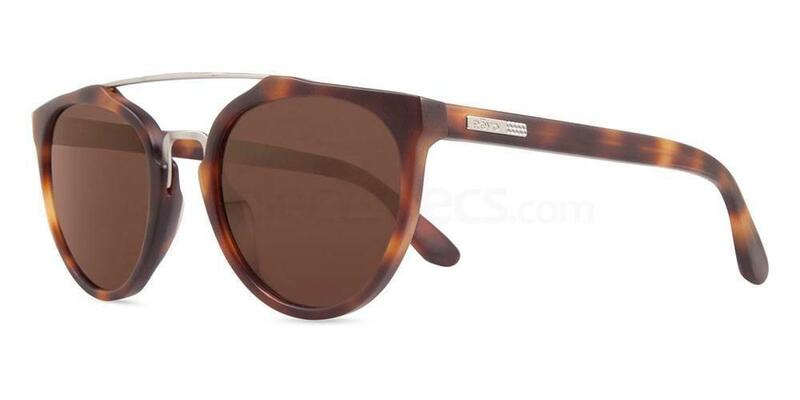 We think these round aviators by Dior are perfect to wear with a bikini on the beach, ideal for styling with a festival wardrobe, or just as perfect for wearing at the weekend for shopping or lunching in the sun. These Dior DIORREFLECTED designer sunglasses are so on trend and an SS16 must-have if you’re a Gigi worshipper. This is from the Versace campaign which Gigi recently re-posted on her Instagram feed and we’re so delighted to have the EXACT same pair in stock for all those Gigi fans out there. 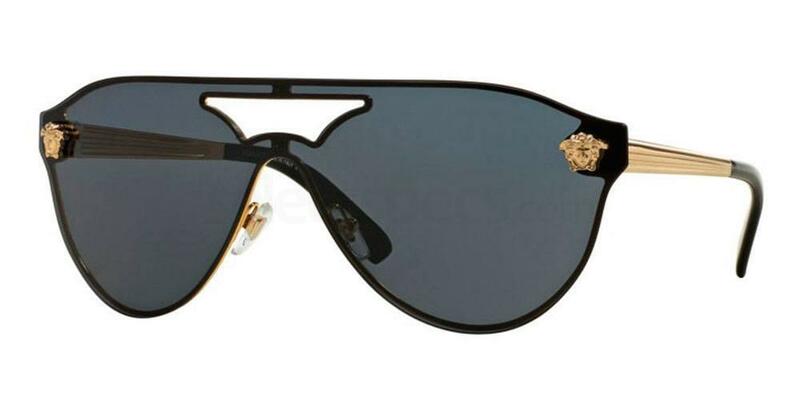 This style of aviator is totally unique and offers a retro look with a twisted 80s vibe. 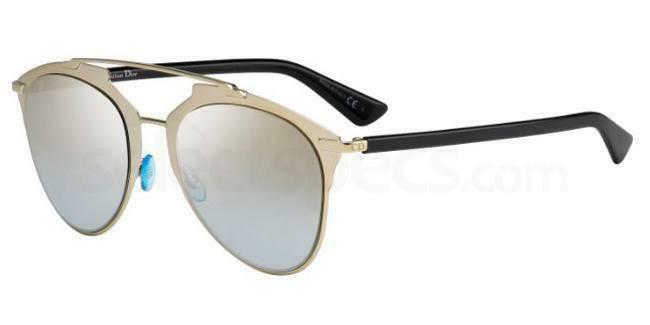 So if you want a pair of rounded aviator shades with a little ‘je ne sais quoi’ to help you stand out from the crowd this summer, don’t miss out on the Versace VE2161 sunglasses, available to buy in 4 super chic retro colours! Don’t forget to check out the rest of the SS16 Versace eyewear range – it’s filled with super exciting new designs for the summer and all of them feature a fashion-forward retro twist that will add glamour to any outfit. Gigi Hadid is one of our favourites for sunglass style, see more posts on her shades here. 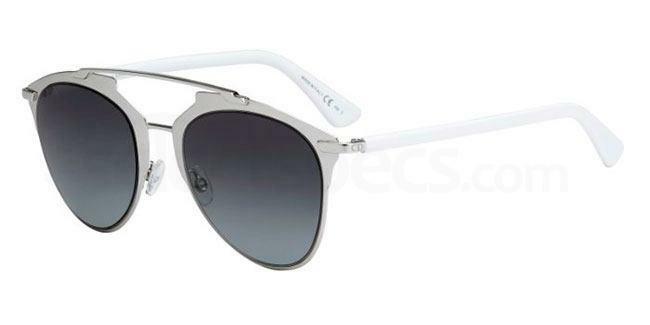 Next articleAviators for Women: Four Fab Aviator Styles to Try!